It is no surprise that carriers make a huge profit off of text messages. In 2010, more than 72% of cell phone users sent and received text messages. The growing popularity has continued into 2011 without any acknowledgment of how much all of this messaging really costs. Until now. CNNMoney Tech did a little bit of research on this hot topic and posted the findings on Tumblr. They found that at 20 cents and a maximum of 160 bytes per message, one megabyte of text messages will cost $1,250. If you are not familiar with the size of a megabyte, here is some information to put it into perspective. On AT&T, a $15 data plan for access to internet and other services on smart phones gets you 200 megabytes. For a 2,000 megabyte plan (2GB), it is only $25. To be fair, 20 cents per message is the standard rate only if you do not have a bundled plan. Surprisingly, only 51% of all cell phone users do have a bundled plan. It is much cheaper taking this route but still awfully expensive. AT&T’s offering of 1,000 texts for $10 per month totals out to $62.50 per megabyte. Granted that is far less than $1,250, but compared to the data plans above it is still extremely pricey. So who can we go to for safety from the lucrative wireless industry? Believe it or not, Apple, Google, and RIM are all reaching out a helping hand in the matter. Each of these companies is either preparing or has already released a free messaging solution. For a while now, RIM has had its BlackBerry Messenger service, which provides free SMS text messaging between BlackBerry users. 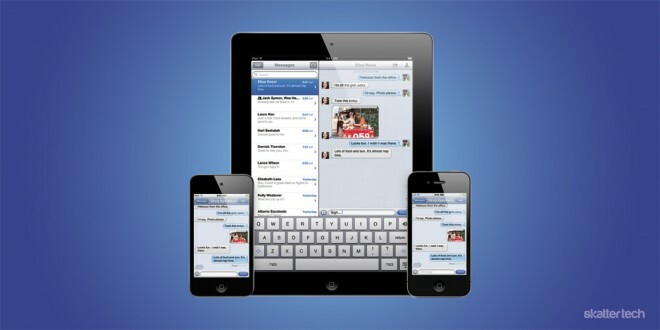 Apple recently announced iMessage, aiming to do the same thing for all iPhone, iPod touch, and iPad users in iOS 5. Since Apple sold over 200 million iOS devices, this is immensely beneficial for a ton of people. 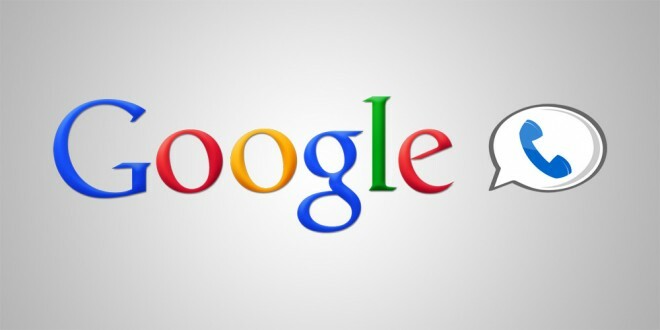 Google has shipped Google Voice on Android for quite some time now, but the Wall Street Journal reported recently that the company is also working on an iMessage competitor. It is worth noting, though, that Google Voice is quite popular on many platforms and is coming out with photo and video capabilities of its own soon. Once iMessage and the like hit the market, there is no doubt floods of people will quickly rush to downgrade their messaging plan or cancel it altogether. The reign of terror carriers have had on our wallets is finally beginning to end. Sure, they might try to jack up prices on data plans, but I suppose we will just have to cross that bridge if and when we get to it.